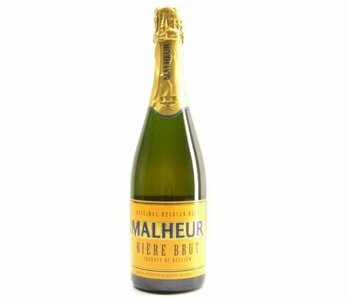 Champagne Beers - Here you can find an overview of all our champagne beers. 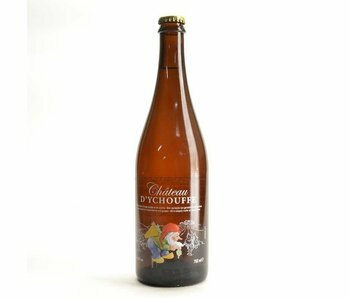 In total we offer more than 1.400 Belgian beers and related products. Here is an overview of all our champagne of beers. 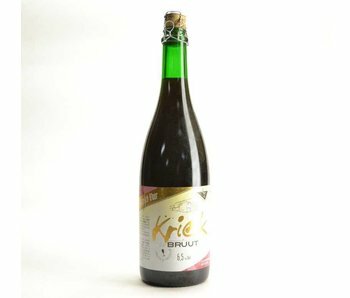 In total, we offer more than 1,400 Belgian beer and similar products. 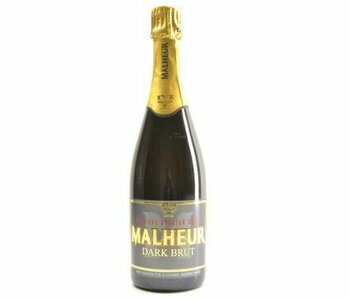 Did you know that this category also "brut beers' is called. Everybody sometimes has a reason to celebrate. Too often is not taken for the classic champagne here, even though it is a nice alternative to this brut beers. 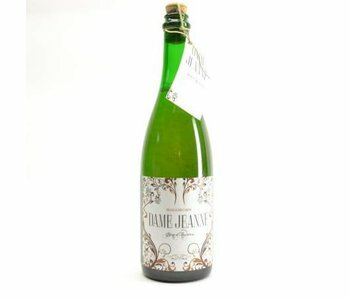 What do you remember about Champagne Beers? 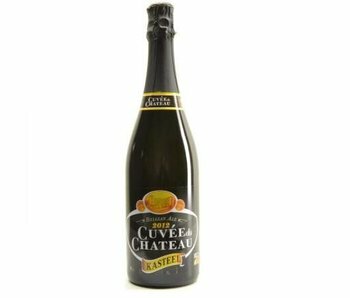 Certainly recent years have been added some new brut beers. Think of the Chateau d'Y Chouffe and the Brut Damme Jeanne D'Anvers. 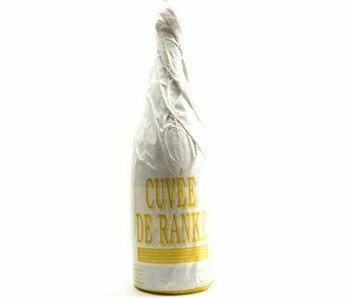 For the moment, in the beer world, especially the Deus and the Malheur Biere Brut the most famous, but we also definitely recommend to other variants. Here too, it comes to many variants. 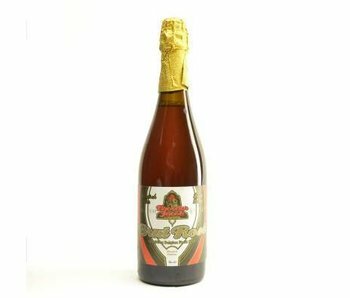 From blond to dark editions to beers with a dry cherry flavor.